WS type pole transmission line fitting socket clevis is used in high voltage pole line to connect power fitting string or insulators. Material: forged steel. 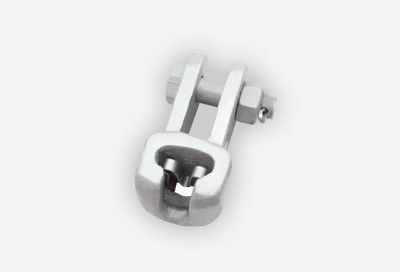 The socket eye malleable iron, hot-dip galvanized, security clip is stainless steel. 5. Make according to your drawings . 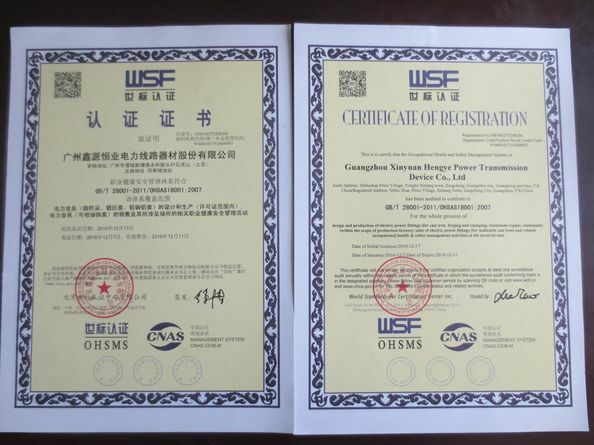 We are a professional factory of manufacturing. 2. How about delivery time? Depend on your order quantity, we can finish order very fast. We can supply 1 or 2 samples for free, client only need to pay express fee. Different items different market will be different cost, we will keep giving best and competitive price for each customer. 5. Can you make it according to my drawing? 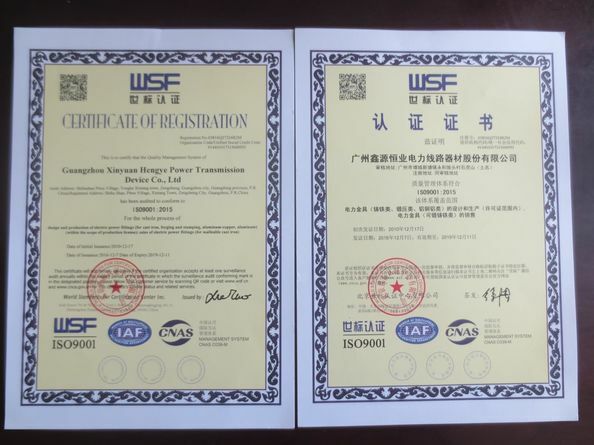 Of course, we can make various products according to your demands.